Established in Melbourne in 1895, Rogerseller (or Rogers, Seller and Myhill as we were known) quickly became renowned as premium retailers, manufacturers and importers of mantelpieces, grates, sanitaryware, tiles and door furniture. 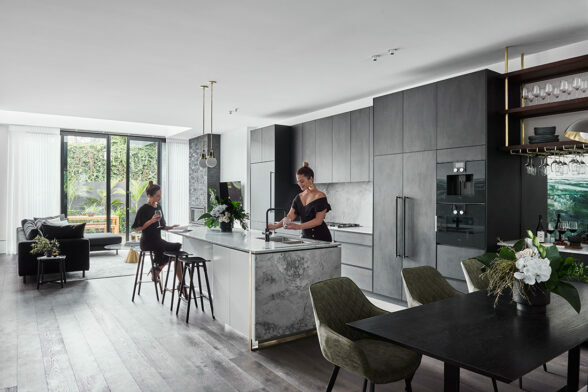 Spanning three generations, two world wars and numerous boom and busts of the local building industry, our family-owned business has led the way in providing Australia with the most beautifully designed fittings for the living environment. To this day, our products from bygone years still adorn many exclusive residences alongside some of the most prestigious commercial developments in the nation.Today, our focus is on supplying the finest bathware, kitchen cabinetry and living solutions in the market. 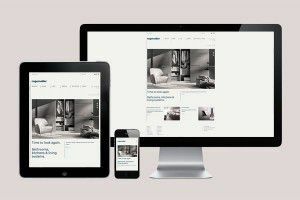 We design and manufacture our own premium collections alongside a core line-up of exclusively imported brands including Catalano, Fantini, Falper, Valcucine and Lema. 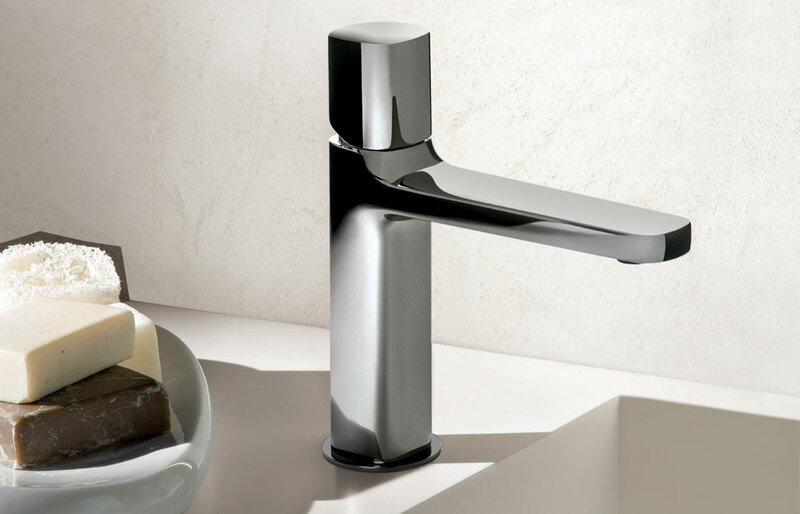 These select partners are closely aligned to everything we're passionate about - design, style, enduring quality and creativity - as well as being continual innovators who never compromise the integrity of their products.So while the breadth of our product range has evolved throughout the times, our core essence has remained the same – a passion and commitment to offering timelessly designed, premium quality fixtures and fittings with an unprecedented level of service. 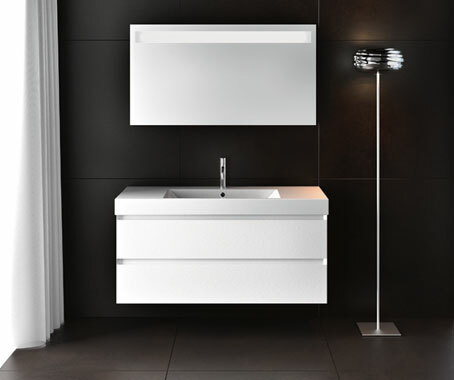 Which makes us, still to this day, the destination for unique, memorable and design-inspired bathrooms, kitchens and living solutions. Established in Melbourne in 1895, Rogerseller (or Rogers, Seller and Myhill as we were known) quickly became renowned as premium retailers, manufacturers and importers of mantelpieces, grates, sanitaryware, tiles and door furniture. 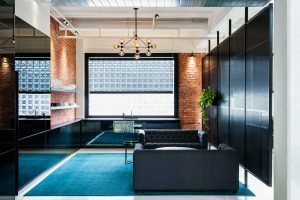 Spanning three generations, two world wars and numerous boom and busts of the local building industry, our family-owned business has led the way in providing Australia with the most beautifully designed fittings for the living environment. 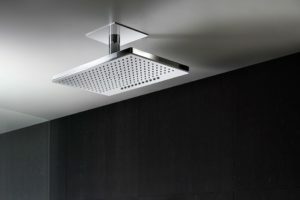 Available exclusively from Rogerseller, leading German shower and tapware manufacturer, Hansgrohe’s new collection of luxurious overhead showers and controls feature glass surfaces for a refined and elegant aesthetic. 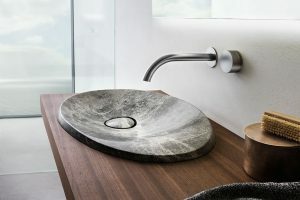 Iconic Italian tapware manufacturer Fantini has launched a number of new collections – inspired by the timeless elegance of the classics. 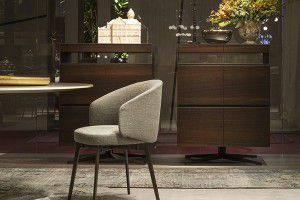 Unusual and iconic – Rogerseller has unveiled the new Caldera and Eccentric collections. 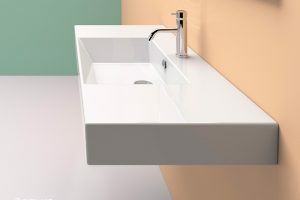 Leading Italian bathware manufacturer, Catalano, have introduced the latest collection of washbasins to their impressive portfolio, Premium Up. 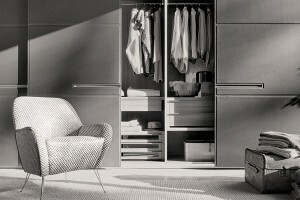 Created to be a fully personalised storage and organisational solution, the Hangar walk-in wardrobe system created by Piero Lissoni for Lema provides complete customisation, without restraints. 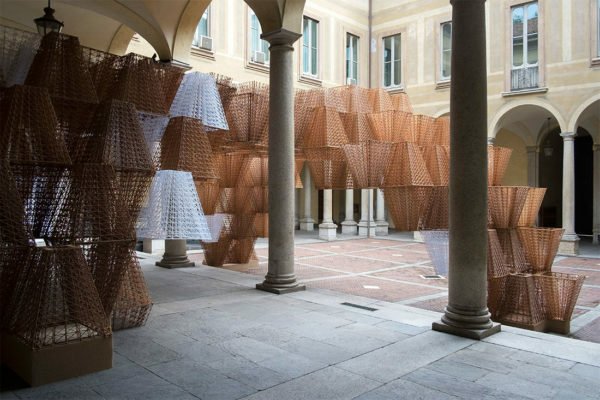 As we know, in the design world there’s no greater time to debut new products than at Salone del Mobile. 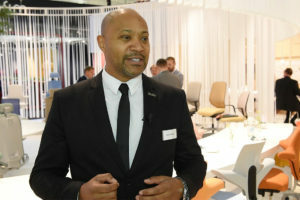 Over an exciting week, thousands of exhibitors and visitors peruse the latest in design, and Italian design luminaries Lema, Fantini, Valcucine and Falper, are no exceptions. Contrary to many creative endeavours, the purpose of some interior design is often to be completely unnoticeable. 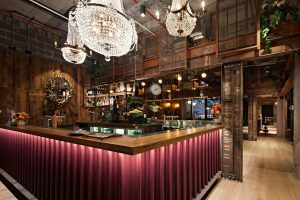 In hospitality venues the design needs to communicate loud and clear, but in residential settings, however, the interior must become a backdrop for the drama of life to unfold. Here’s an example by Rogerseller. Falper’s Quattro. 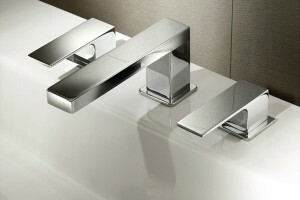 Zero achieves fine detail in smaller-footprint projects. What makes a good supplier? For the A&D community, there is constant pressure to be productive, creative, and get things done. 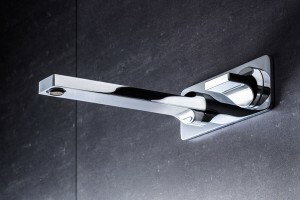 They rely on their partners to do the job well and efficiently; they require suppliers they can trust. But what exactly makes a good supplier? What are the A&D community looking for and how can suppliers meet those demands? 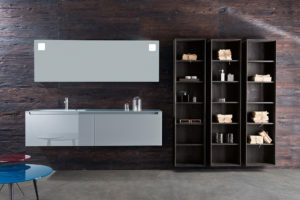 Along with the exquisite bathroom collections Rogerseller brings us from their in-house design team, such as the Amélie Bath and Pirch Timber Furniture, they also bring us the very finest in revolutionary design from the world stage. 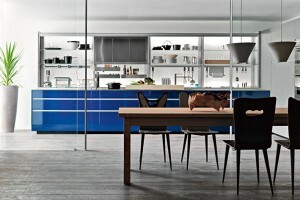 Valcucine are true artisans of kitchen living. 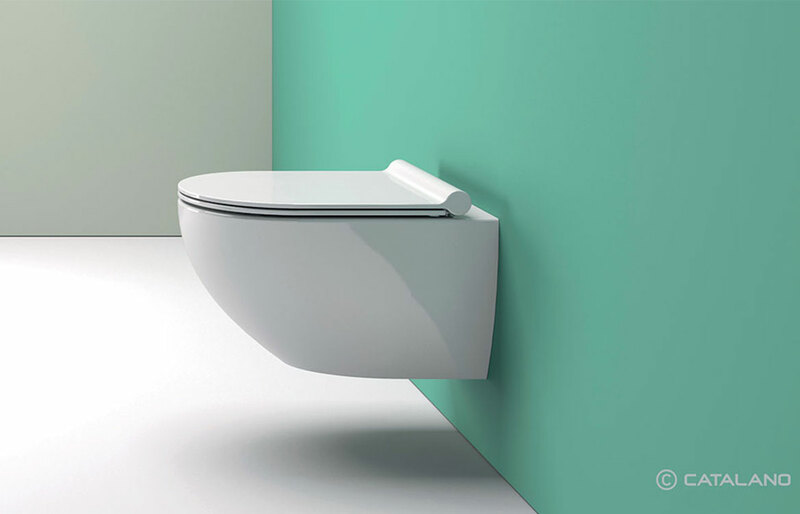 Their mission is to achieve a perfect combination of sustainability, ergonomics and innovative design. 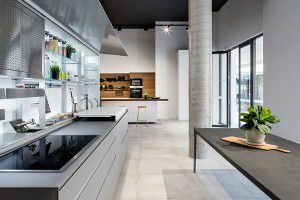 It is the mix of these three passions that creates an exclusive kitchen solution for you. 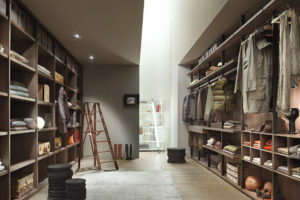 Meet Lema, a collection of customised wardrobe and shelving systems, and the latest in Rogerseller’s new home living solutions range. 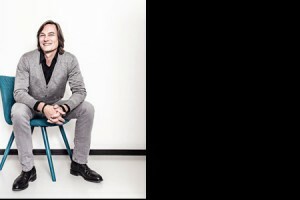 Reflecting cultural change, Rogerseller’s new entire home living solutions are about savouring time. 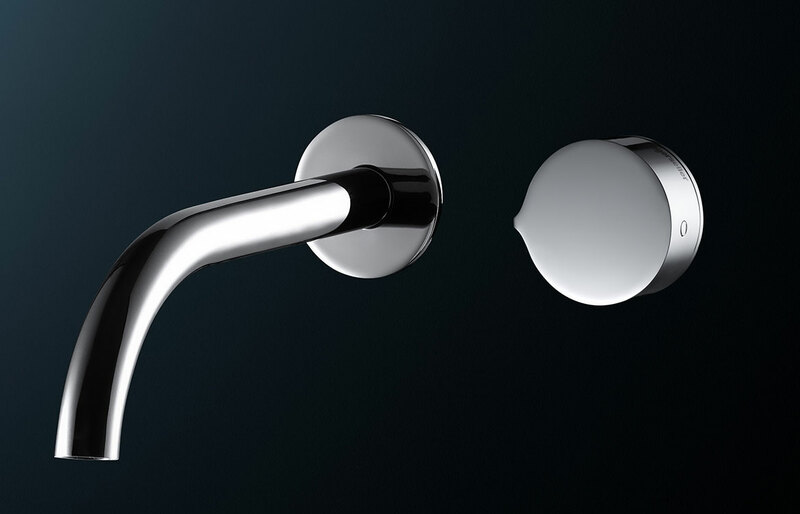 New generation of Pinch introduces a series of Progressive mixers on back-plate with diverter and outlet options. 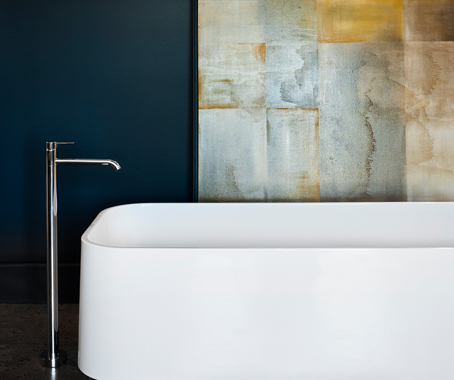 Rogerseller introduces Pirch, a furniture collection comprising of a Bath Bridge and Side Table, perfectly suited to creating a personal bathing landscape or sanctuary. 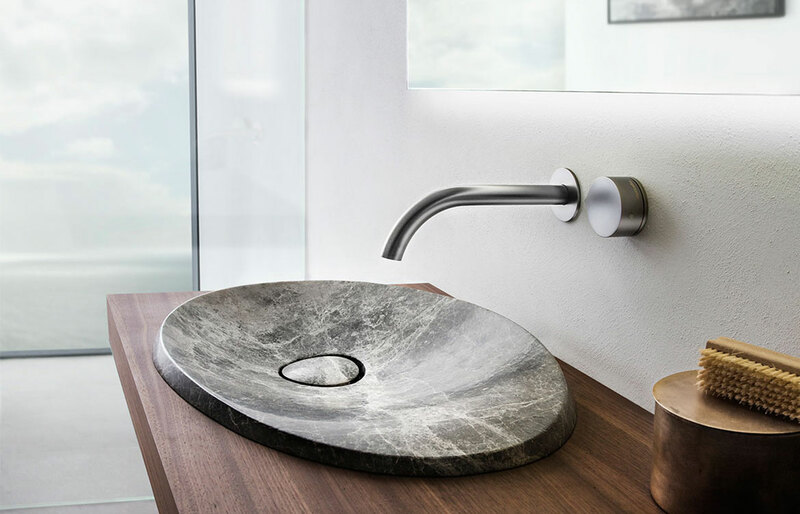 Designed by Angeletti & Ruzza for Fantini, the new Mint tapware boasts a sleek and minimalist design. Evolve with Evo; the natural oak cabinetry collection by Falper, available exclusively through Rogerseller. 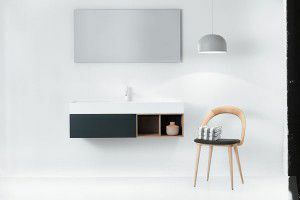 Rogerseller recently launched a new freestanding bath called Uno, manufactured using the Thermoforming process from one single skin of 4mm Lucite® acrylic sheet, presenting no visible joins. 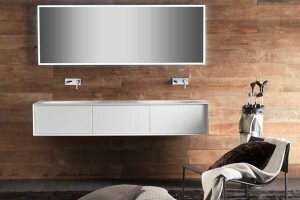 Integrated cabinets and washbasins designed by Catalano are now available through Rogerseller.